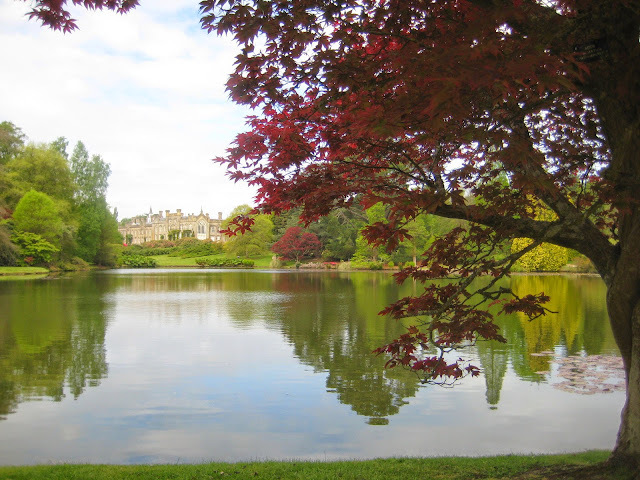 A couple of weeks ago I went to Sheffield Park in East Sussex with my grandma. It is so beautiful & peaceful there & we had such a lovely morning. After walking round the gardens we went into the Tea room & they had an orange & poppyseed cake on the counter which looked pretty delicious. 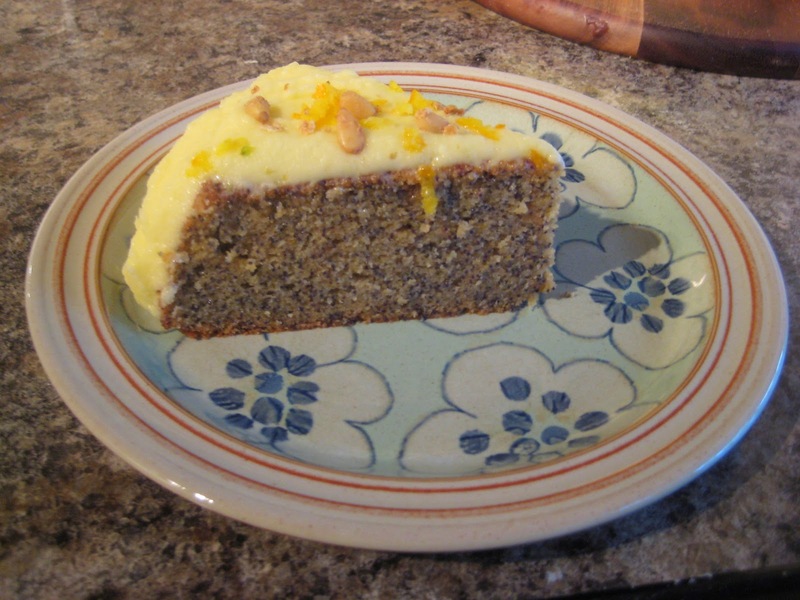 I vaguely remembered I had a recipe for Orange & Poppy seed cake in my recipe book, so when I got home I dug it out to have a look. Confession: I'm absolutely rubbish at following other people's recipes. I always mess around with them so much they end up completely different to what they were supposed to be so I've given up trying! For me, cooking is about being inventive, creative & using the ingredients you love as oppose to what someone else loves & recipes are there to inspire my creativity rather than to be followed to the letter. Hence my recipe book is full of pictures with no actual details on how to make the smoothie/ soup or in this case, cake - So I found this picture with no actual recipe & this is what I came up with. So if you're someone who can follow recipes, then here's what I did! to start with if you're making the butter cream icing - take your butter out of the fridge & leave at room temperature so that its soft by the time you are reading to make the icing. 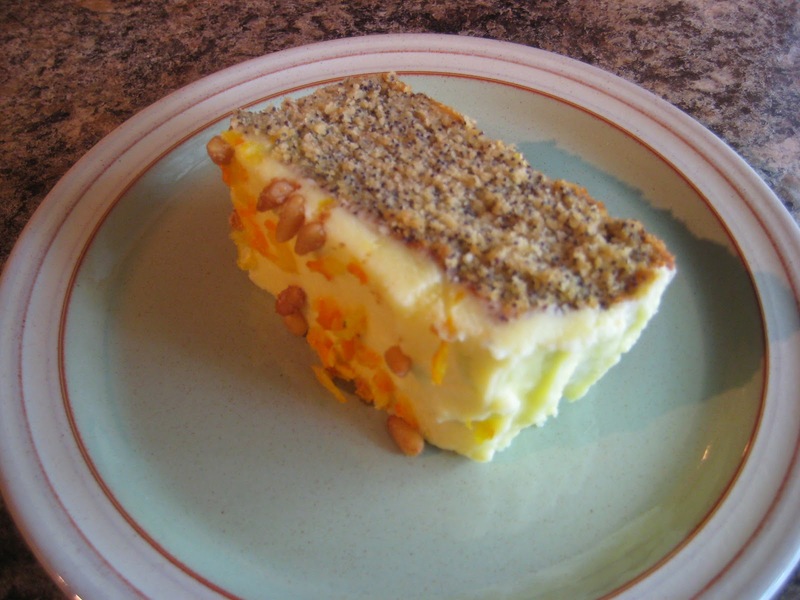 2 stir in the yogurt/ cream/ soy yogurt, then add the poppy seeds & orange zest. 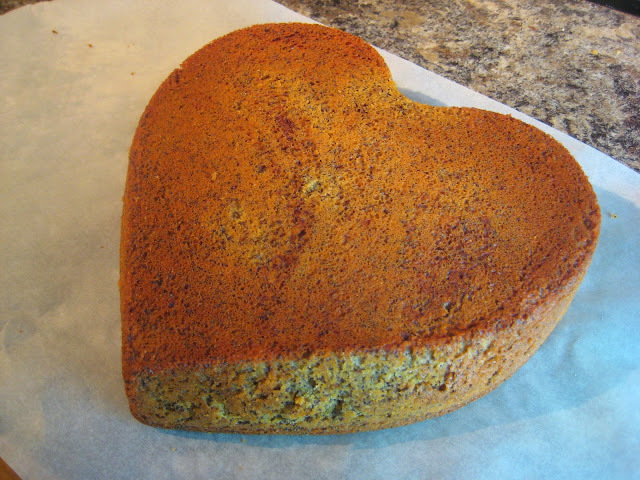 3 pour into a prepared cake tin - the one I used was heart shaped so its hard to give the dimensions - but its roughly 19cm. 4 bake for about 45 mins until the top of the cake is firm & golden brown. If you're not sure if it's done a skewer poked into the centre of the cake should come out clean (ie no uncooked cake mix on it). 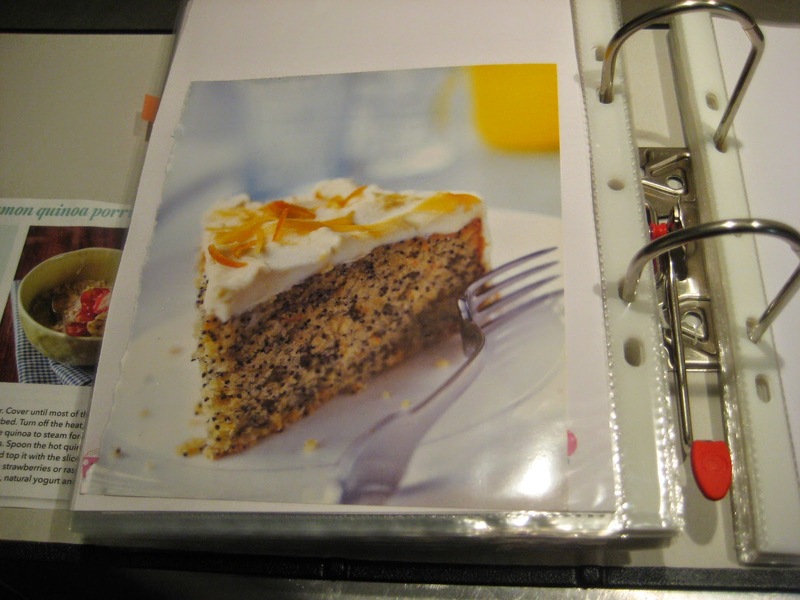 5 when the cake is cooked, Turn it out (a wire rack is ideal, but I don't have one, so I just turned it out onto a sheet of baking paper) & leave to cool. when the top of the cake is cool to the touch, Beat together the icing ingredients and spread over the cake. 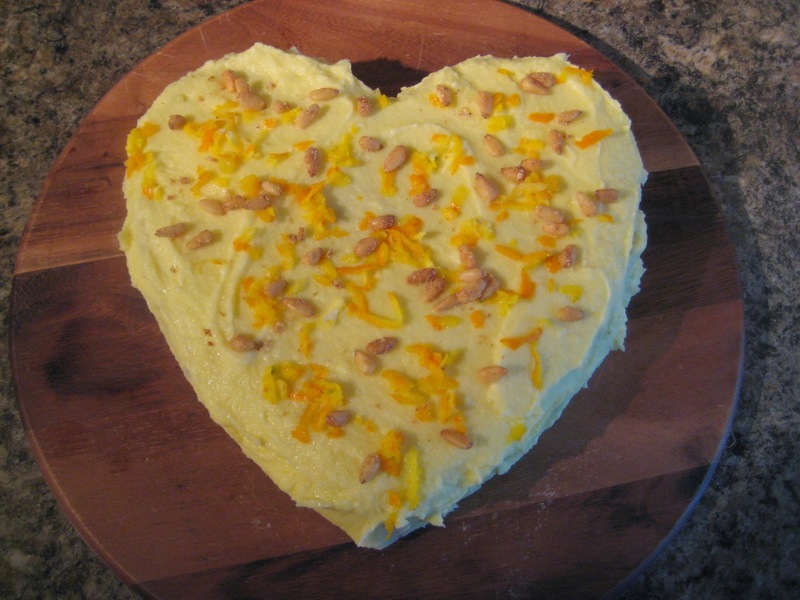 I decorated it with some toasted pinenuts & some more orange zest. 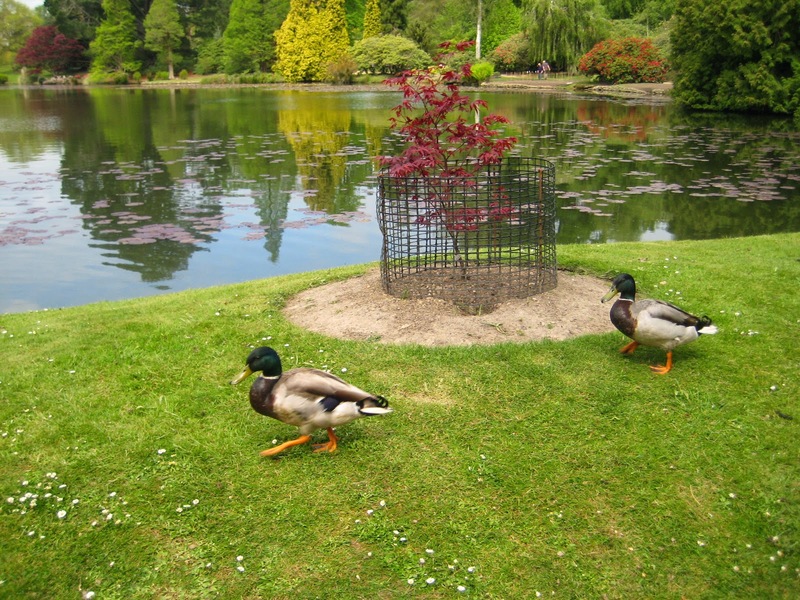 Sheffield Park is well worth a visit if you're in the East Sussex area - say hi to the ducks from me!